English Bred Wels Catfish: Reared from our own brood stock. This species requires approval from CEFAS before stocking. 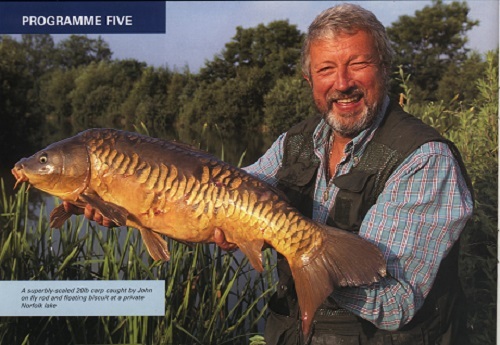 The only way to fish for these beautiful fish is to holiday on our site, either in a touring caravan or a lodge. All Juniors must be accompanied by, and be fishing adjacent to an Adult Permit holder. FISHING CHARGES ARE PAYABLE AS SOON AS A BAITED HOOK ENTERS THE WATER. 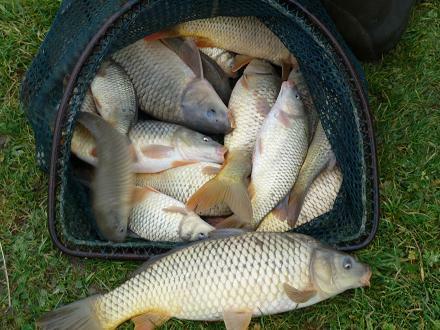 You are only permitted to use surface baits from 16th June to 31st December. We have an angling group of 20 members who are able to purchase annual permits to be able to fish all the lakes anytime, and also night fish the Mallard lake. The season permit cost is �0, we currently run a waiting list for any permits which become available. Our High Season is the whole of July and August. eg. In blocks of 7 or 14 nights only. Christmas fortnight (21st December to 4th January) is classed as High Season. A minimum charge of three nights applies to all bookings. Guests are required to supply their own towels and bedding including pillows. The beds will be made up with the bottom sheet only. Full laundry (bedding and towels) can be provided for an additional � per night. All fishing is charged seperately on all above prices.